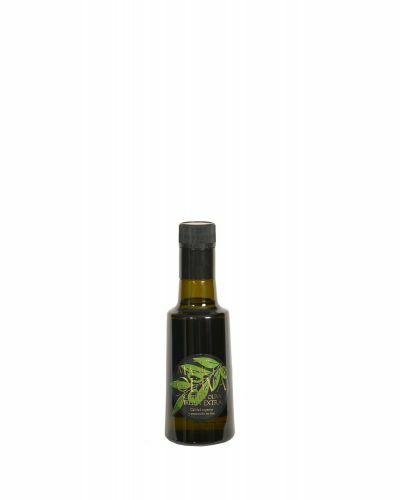 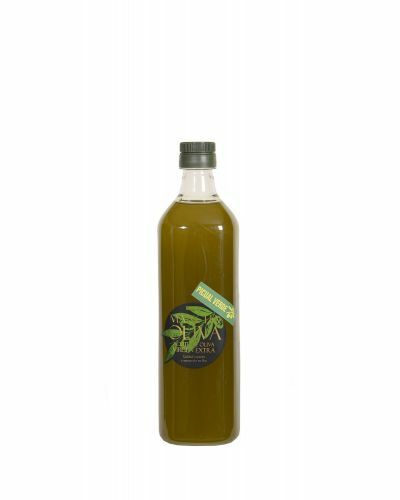 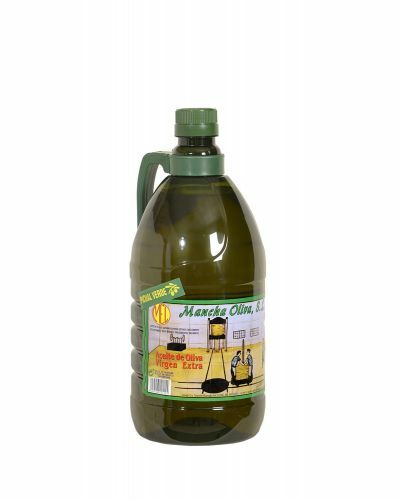 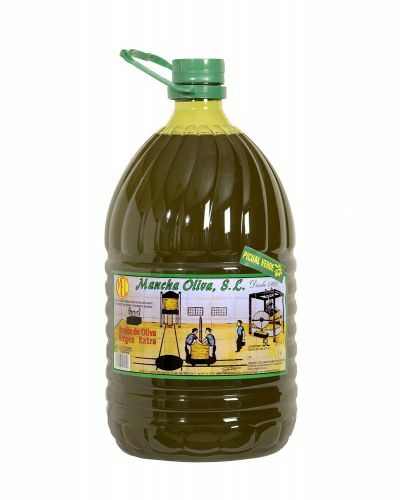 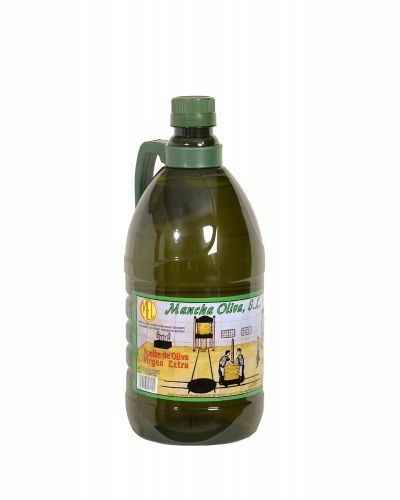 With a fruity and fresh flavor, this variety of oil possesses aromas of green leaves, almond and tomato. This oil presents a harmonious balance between sweet and sour of the green leaves, with notes of orchard fruits and even exotic like avocado.From organic farming. 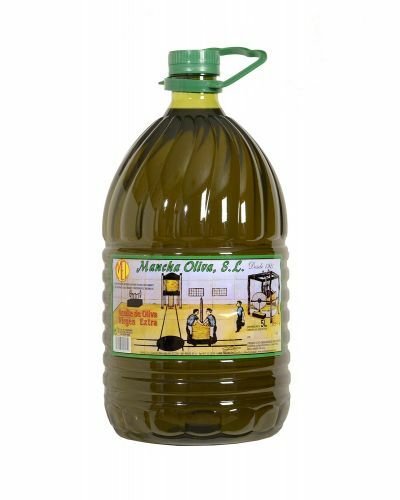 It is an oil with a great strength and body. 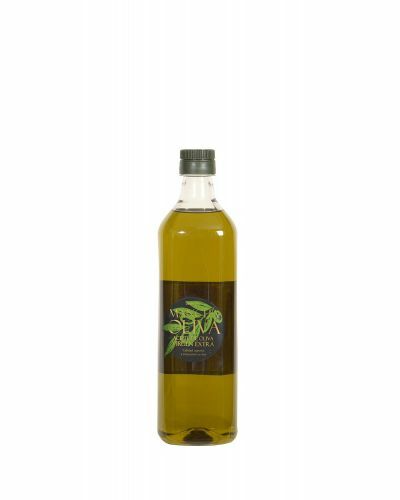 Taste with notes of wood, banana and freshly cut grass, presenting a slight bitter and spicy, which give this oil a great personality.